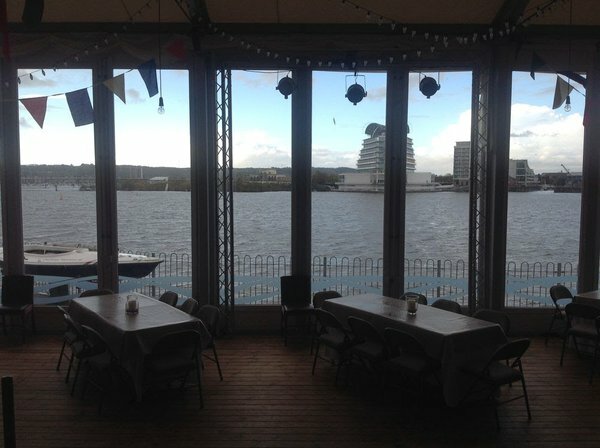 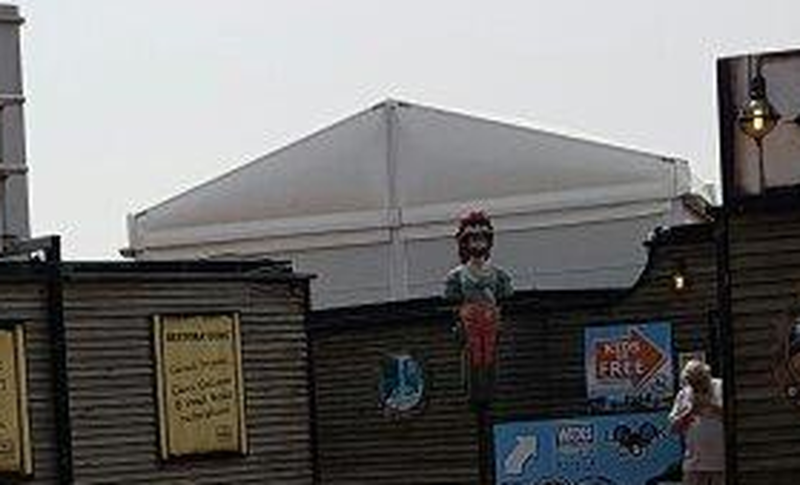 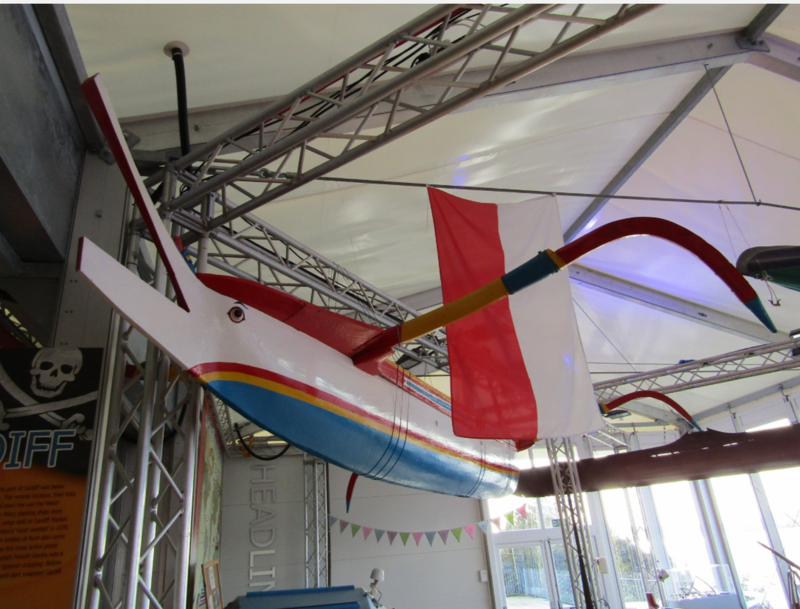 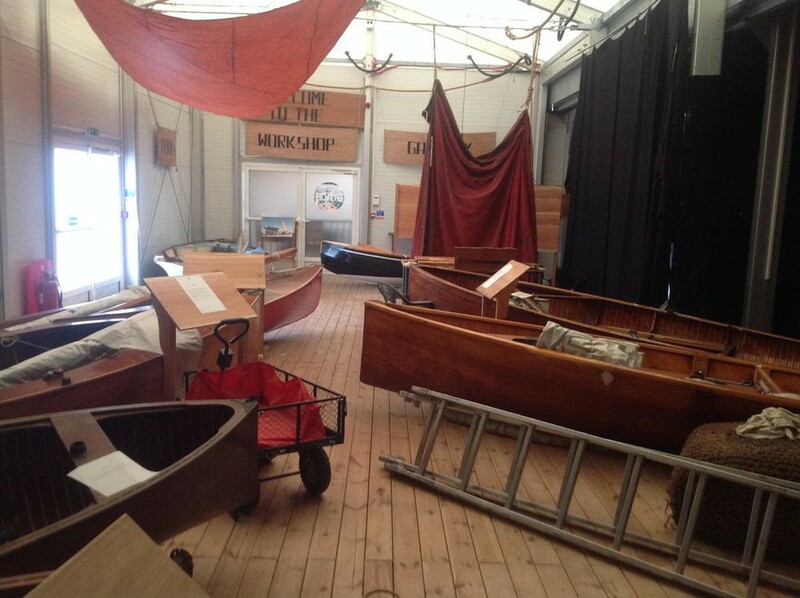 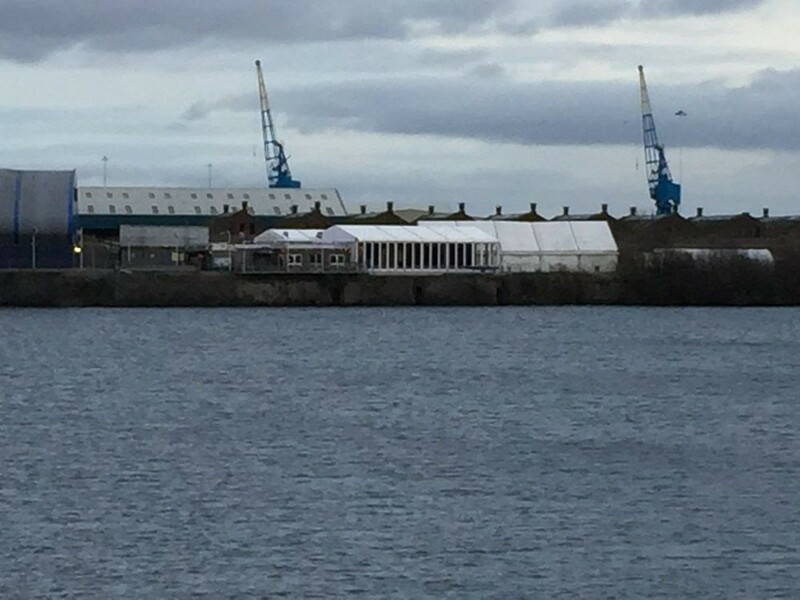 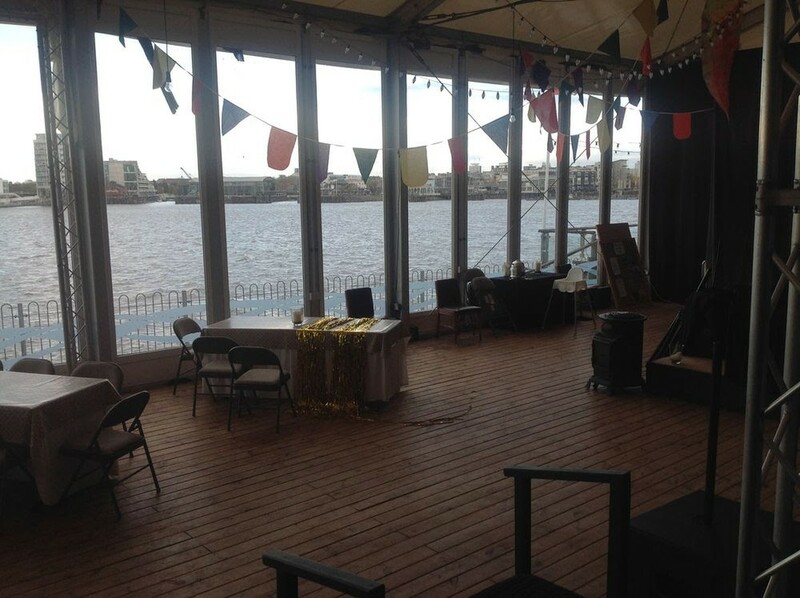 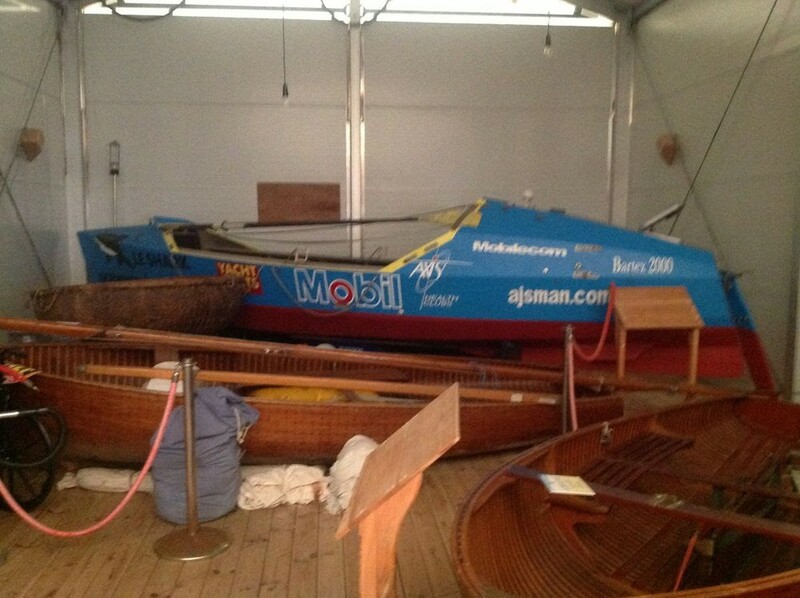 Due to the relocation of our museum (World of Boats Cardiff) you have the opportunity to purchase this beautiful pavilion / marquee which was used as an exhibition hall. 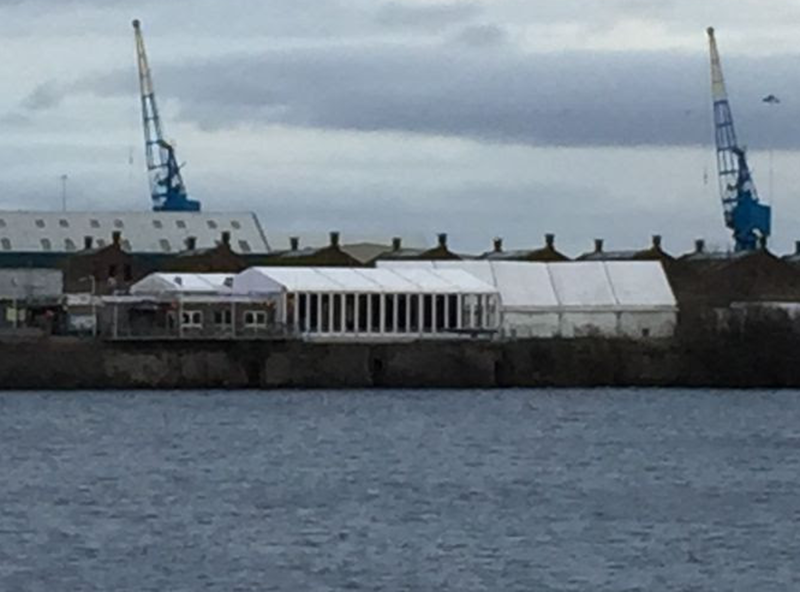 The two marquees can be used separately or together to form an area 17m x 22m. 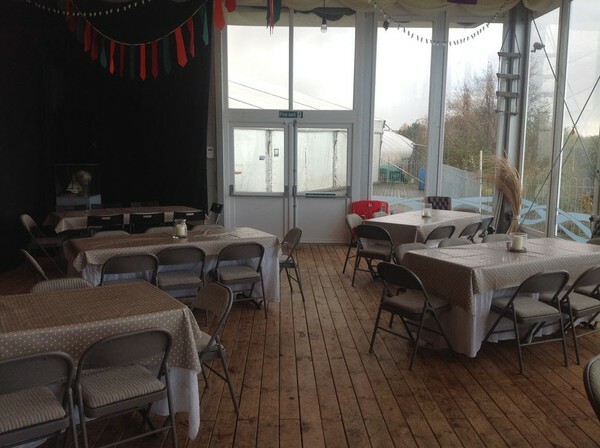 This could be used as a semi permanent exhibition space, shop, cafe, restaurant or workshop. With the attractive glass frontage most people would not call this a marquee it’s a building! The framework is very heavy duty and is designed for permanent or semi permanent installation. The marquee is currently built at the moment and can be viewed by arrangement. 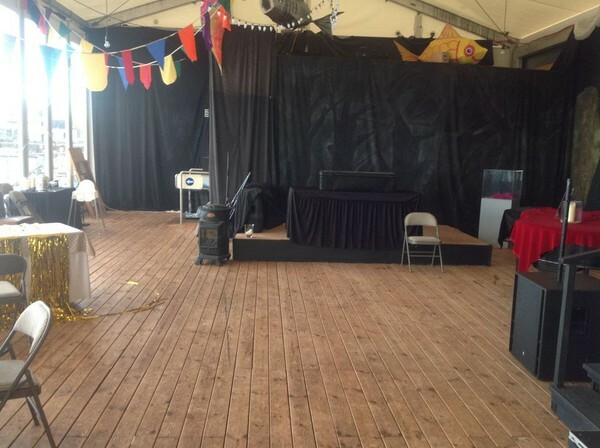 You would need to arrange dismantling, which would need to be done in a safe manner. 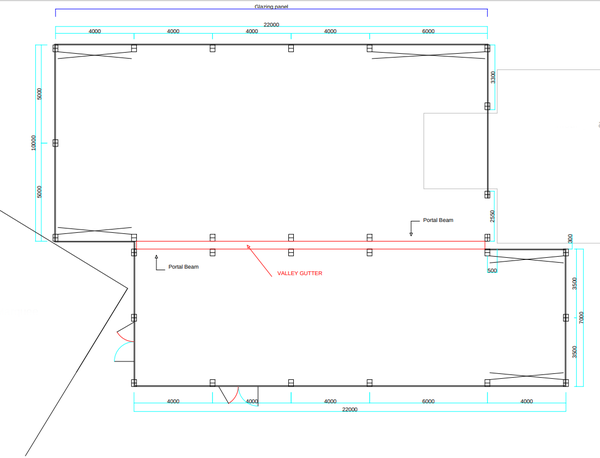 There is a complete electrical installation which would be included in the price.